Dr. Shi Dongliang graduated from Tongji University with a medical degree. He had his postgraduate trainings at the department of pediatric orthopedics, Xinhua Hospital. In addition, Dr Shi was an orthopaedic sports medicine visiting scholar at The University of Pittsburgh School of Medicine and The Philadelphia Children's Hospital. Dr Shi has also completed the Harvard Medical School's global leadership training program for pediatricians. He specializes in arthroscopy, and procedures for repairing peripheral nerve vessel injuries, cerebral palsy sequelae, and reduction of pediatric limb fracture. 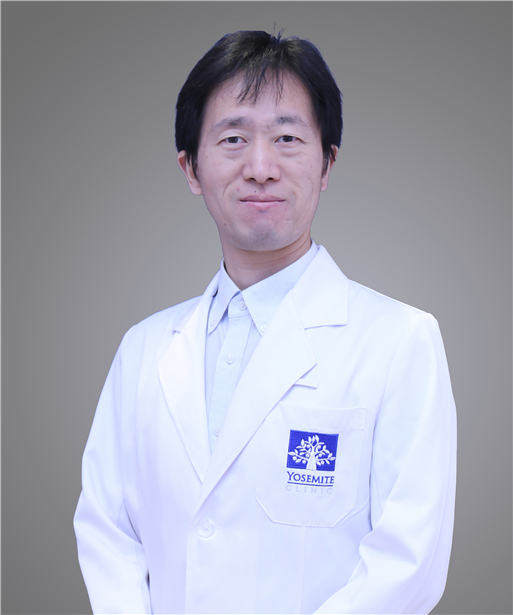 In addition, Dr Shi has rich experience in the treatment of congenital malformation of feet, spinal deformity, developmental hip joint disease, bone tumor and joint infection.